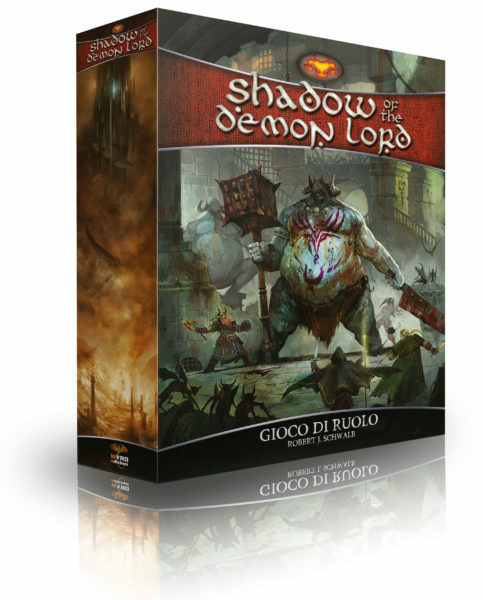 Our friends at Wyrd Edizioni are launching the Kickstarter campaign for the Italian edition of our favorite game on September 15th! More importantly, they’re turning the book into a gorgeous boxed set, loaded with content. Even better, if you covet the box, and I know you do, you can grab an English version box to store dice, maps, print outs, and supplements to keep all your Demon Lord goodies in one place. Be sure to check out the campaign when it launches! For more information, check out the Wyrd website, here!